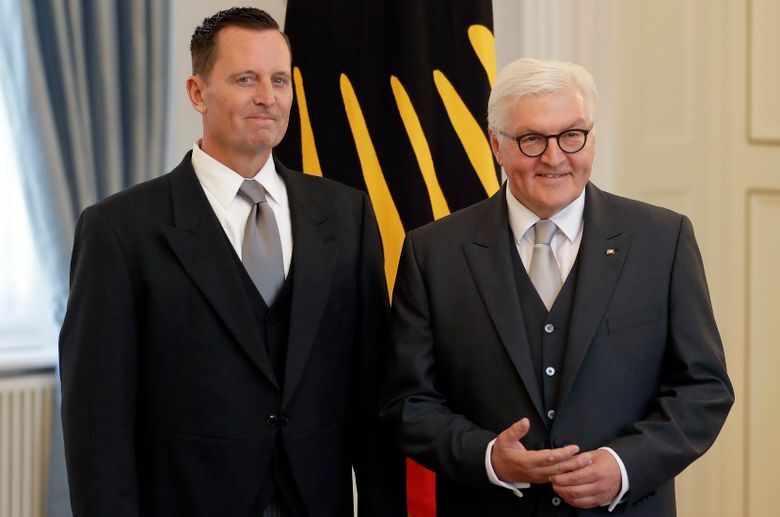 BERLIN (AP) — Richard Grenell has taken up his duties as the new U.S. ambassador to Germany, ending more than a year in which the top position at the embassy in Berlin was unfilled. 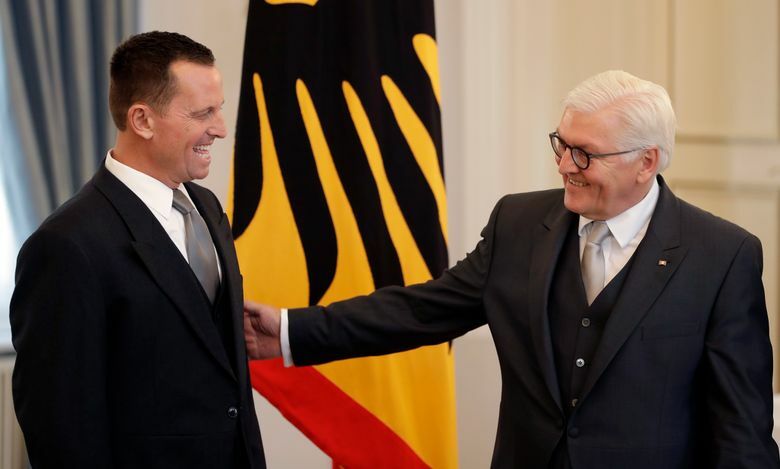 Grenell presented his credentials Tuesday to German President Frank-Walter Steinmeier. He won confirmation by the Senate in late April, just in time for a visit by Chancellor Angela Merkel to Washington. 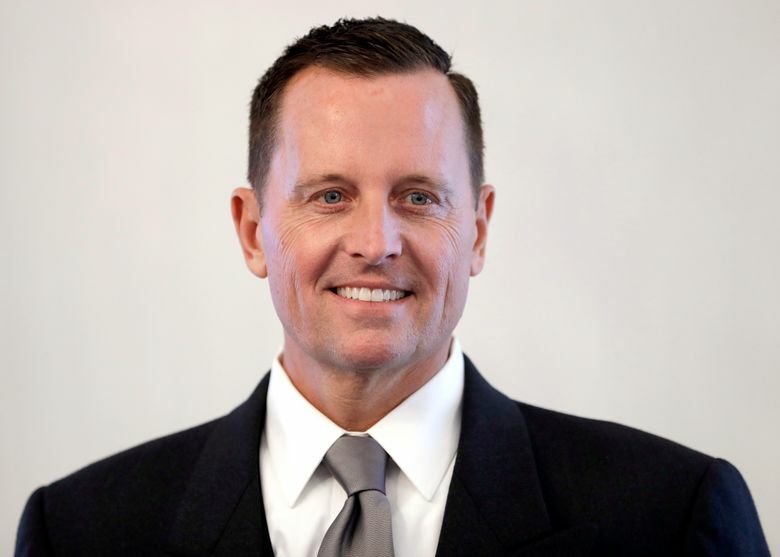 Grenell was a spokesman for the U.S. mission to the United Nations during the George W. Bush administration and a longtime Fox News Channel commentator. He was the first openly gay ambassador nominated by U.S. President Donald Trump. 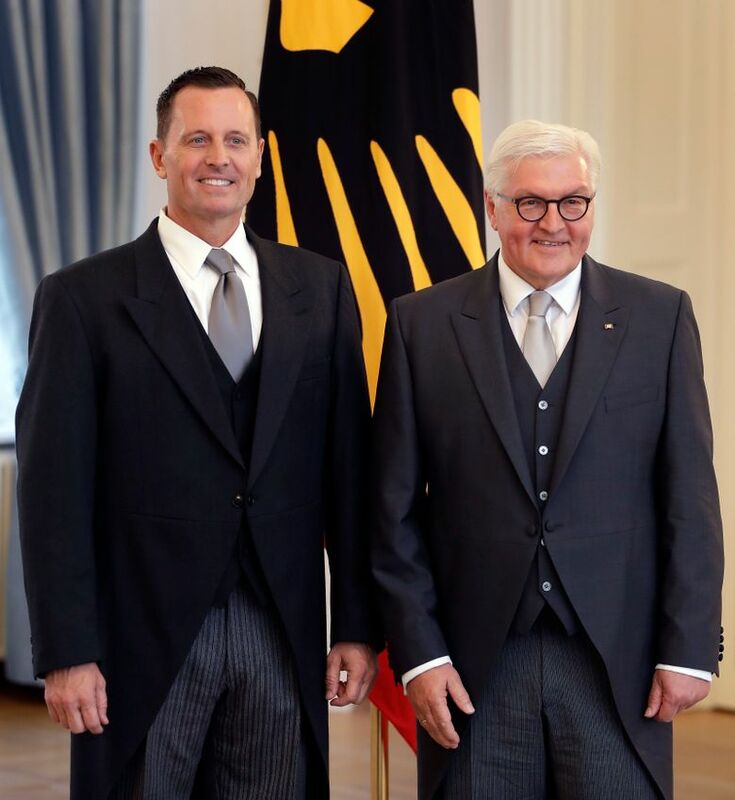 The ambassador’s job in Berlin has been vacant since Trump took office.